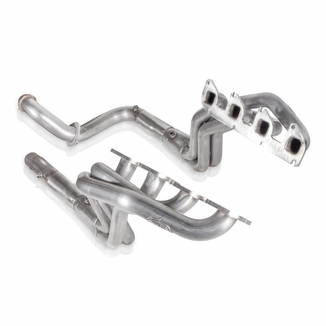 Improve the power and performance on your Super Duty truck with our top of the line Stainless Works headers. 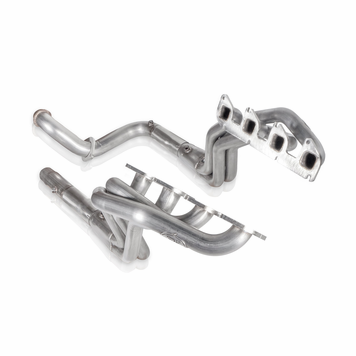 These mandrel bent TIG welded headers fit like a glove on your 2011-18 Ford F-250/F-350 with a 6.2L motor in the Crew Cab & SuperCab configuration. Featuring 1-7/8" primaries, port matched flanges, 3" slip fit collectors, integrated merge spike and off-road leads. This system is a simple bolt on install to your stock exhaust or upgrade to our true dual catback for the full Stainless Works experience.